Successfully Added 8 Channel DVR With Motion Detection to your Shopping Cart. 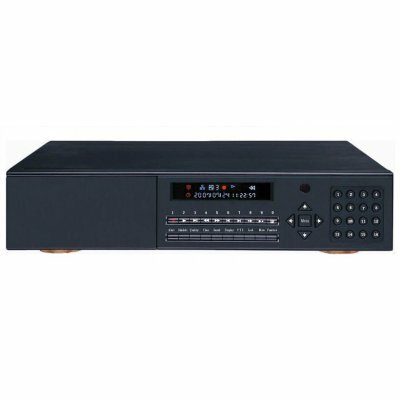 Security is a very important issue, so Chinavasion brings to you this excellent 8 Channel Digital Video Recorder with Motion Detection Software at affordable wholesale prices. It records in either H.264 or MP4 formats for excellent video quality, while at the same time being efficient in hard disk space, can use LAN, WAN and ADSL networks, and much more. Buy or sell one of these great security devices direct from China and see the difference that a high end security DVR can make..